Here at LFLS Shoes, we are dedicated to offering our customers the best quality shoes at the most reasonable price possible. 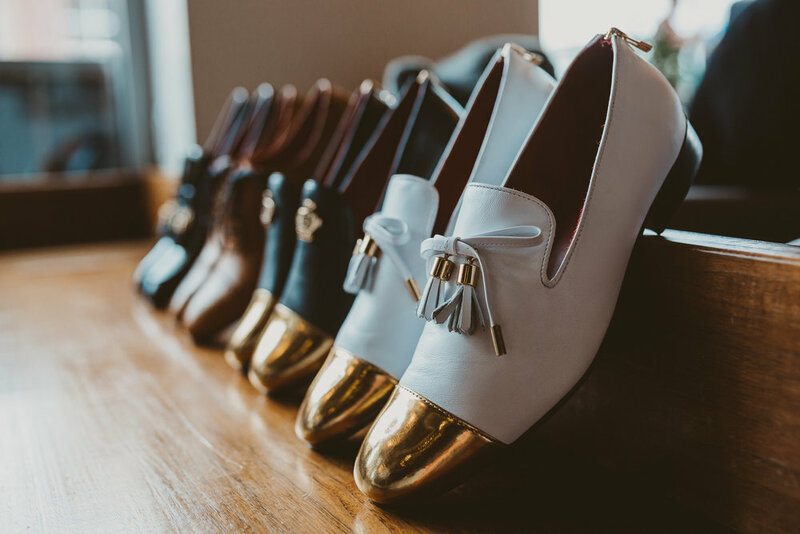 Along with offering great quality, we pride ourselves on offering the most unique and eye catching designer shoes that the industry has to offer. With LFLS, you get the highest quality possible and a shoe that you won't find at any other shoe retailer in the world. All of our shoes are designed in the United States and beautifully handcrafted in Brazil. We work directly with our factory so we only select the best quality leathers, textiles, and raw materials available. Eric is originally from the small underrepresented town of Helena, AR. Growing up, he didn't have the glamorous lifestyles that one would hope for. Being raised in a harsh environment motivated him to escape what surrounded him and discover the true potentials of life. Seeing his late mother (Gloria) consistently working and sacrificing but yet still barely making it through inspired him to venture off into his journey as a young entrepreneur immediately upon graduating from the University of Arkansas at Fayetteville in December of 2016. Eric's mother also passed weeks before he would graduate from college, she was his number one source of support and inspiration. Everything that LFLS accomplishes, he dedicates it all to her because without her, there would definitely not be a LFLS Shoes today.